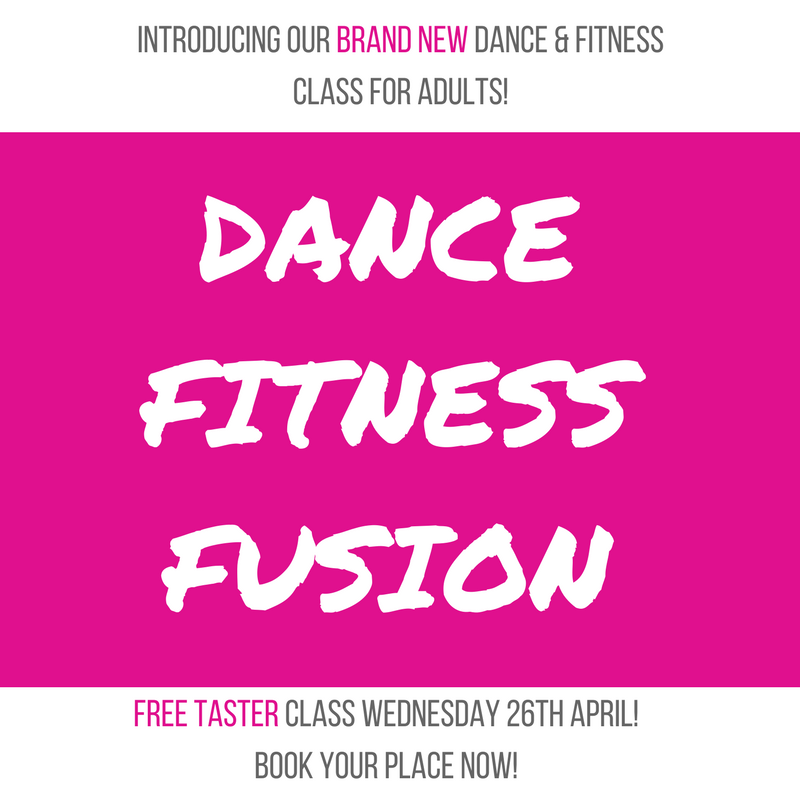 NEW Adult Dance Class… Dance Fitness Fusion! We love our adult dance classes here at JC Dance and in addition to adult ballet & tap are excited to start a BRAND NEW CLASS; Dance Fitness Fusion! The class aims to improve overall fitness, posture, strength and flexibility and will include a high energy cardio dance warm up, strengthening exercises from the PBT (Progressing Ballet Technique) system and flexibility and safe stretching.